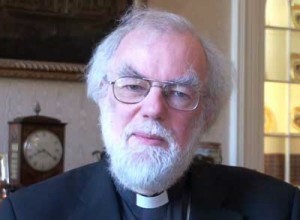 As Archbishop of Canterbury, Dr Rowan Williams, was the senior bishop of the Church of England. He was the bishop for the diocese of Canterbury (the local churches in most of Kent) and his work as a Christian leader throughout England and internationally was rooted in that role. Dr Williams was also the focus of unity of the Anglican Communion, a family of churches with 85 million members in more than 165 countries around the world. This meant that as Archbishop he had special responsibility for helping build relationships between churches across the Anglican Communion. 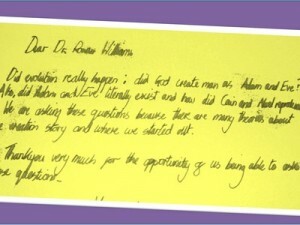 On this page you can see Dr Williams’ answers to questions posed to him, whilst still archbishop, by students at St Edward’s School, Windsor. Suppose you were writing to the Archbishop, what would you ask? 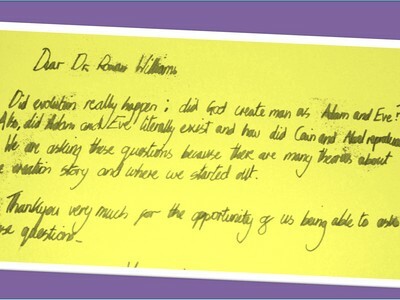 Students in Year 8 at St Edward’s School in Windsor held a workshop to think of what they’d like to ask the Archbishop of Canterbury if only they had the chance. Once the letters were finished, they packaged them up to be delivered to the Archbishop. 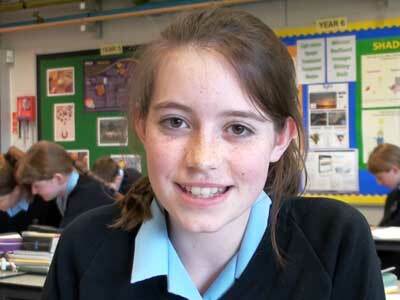 On this webpage you can see Year 8 asking their questions and what the Archbishop said in reply.